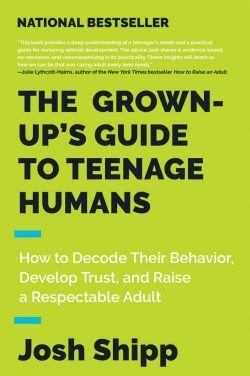 Here’s a list of 11 books that I’ve found extremely helpful as a Dad and believe would benefit any parent. 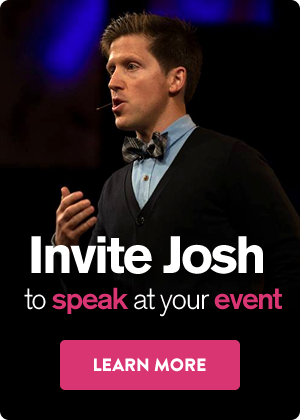 Each book contains powerful stories, helpful concepts, and practical strategies to drive change. 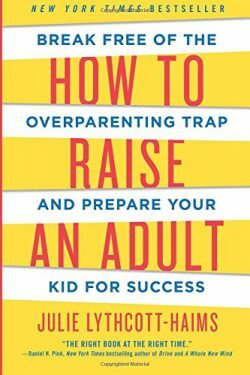 This book shows you how to raise self-confident, motivated children who are ready for the real world. Establish healthy control through easy-to-implement steps without anger, threats, nagging, or power struggles. 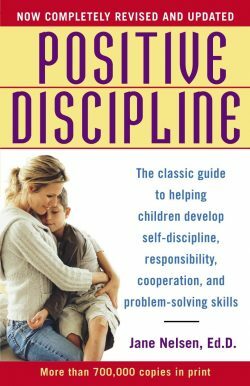 Nelsen coaches parents and teachers to be both firm and kind so that any child–from a three-year-old toddler to a rebellious teenager–can learn self-discipline with no loss of dignity. 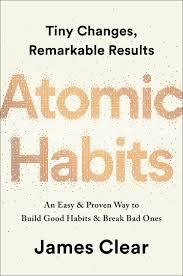 No matter your goals, Atomic Habits offers a proven framework for improving–every day. 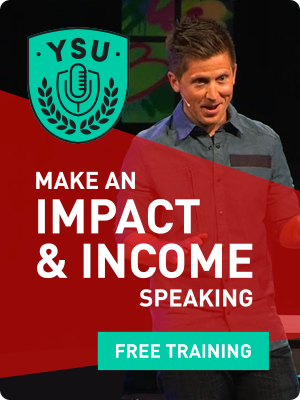 James Clear reveals practical strategies that will teach you exactly how to form good habits, break bad ones, and master the tiny behaviors that lead to remarkable results. Unpacking the 10 laws of boundaries, Drs. 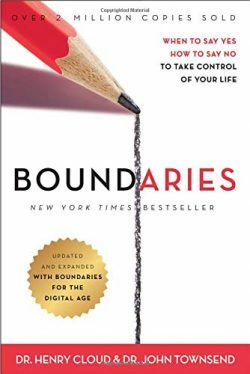 Henry Cloud and John Townsend give you practical answers to these and other tough questions and show you how to set healthy boundaries with your spouse, children, friends, coworkers, and even with yourself. 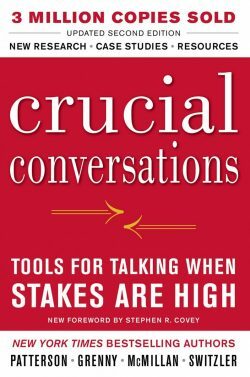 How to handle disagreements and high-stakes communication. 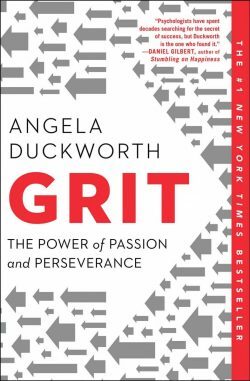 It is written on the premise that when you are stuck in any situation–whether it’s at home or work–there is a crucial conversation keeping you from accomplishing the desired results. 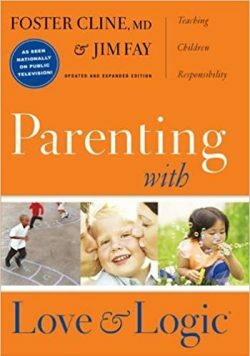 This book draws on research, on conversations with admissions officers, educators, and employers, and on her own insights as a mother and as a student dean to highlight the ways in which overparenting harms children, their stressed-out parents, and society at large. Admittedly, I’m biased…read the reviews and decide for yourself. 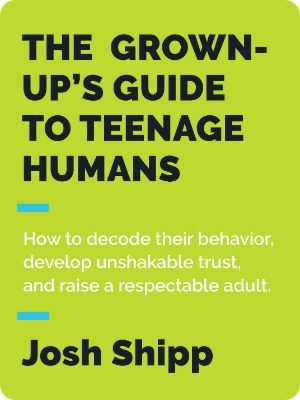 The book provides both inspiring stories of hope and practical strategies including word-for-word scripts that troubleshoot twenty common challenges. 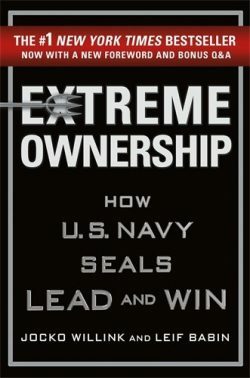 A compelling narrative with powerful instruction and direct application, Extreme Ownership challenges leaders everywhere to fulfill their ultimate purpose: lead and win. 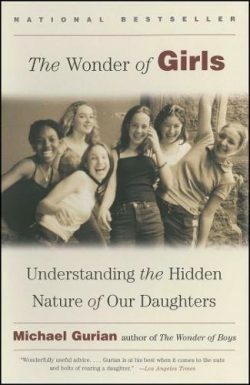 Scientific research on female biology, hormones, and brain development and how they shape girls’ interests, behavior, and relationships, Gurian offers crucial information for fully understanding girls’ basic nature. 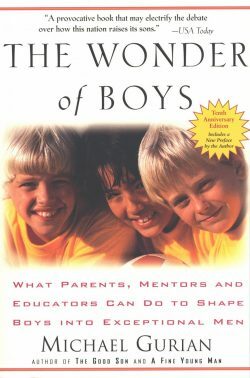 In this insightful and practical book, Michael Gurian describes what boys need to become strong, responsible, sensitive men.